Add to your roleplay costume and wield the power of the polypropylene sword from Hero's Edge! 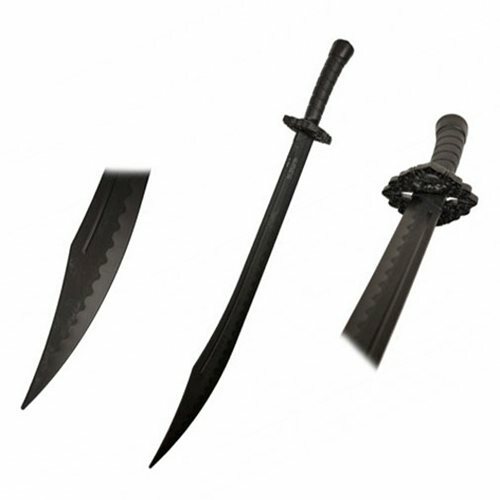 The sword is made with indestructible technology and with flexible but durable polypropylene material. This item is a must-have for any cosplay, roleplay, or anime fan! Measures 38-inches long x 3-inches wide x 1-inch thick.